View basket “Studies in Early Russian Art” has been added to your basket. 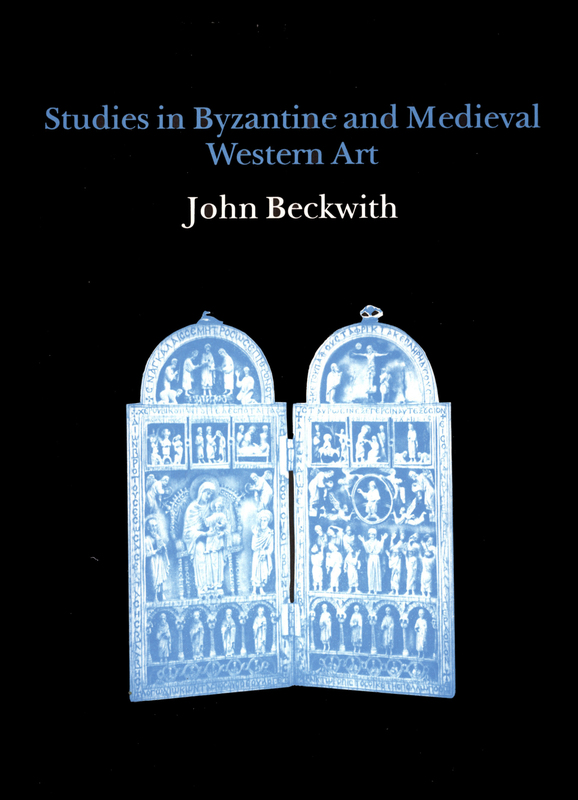 Recent discussions on Byzantine art have been dominated by the question of representing realia. Among these, however, the way works of art reflect the daily life of women have not received much space or attention. The present book studies various images representing women’s status and her performative tasks, and their significance from the fourth century to the fall of the Empire, through analysis of archaeological evidence and works of art. 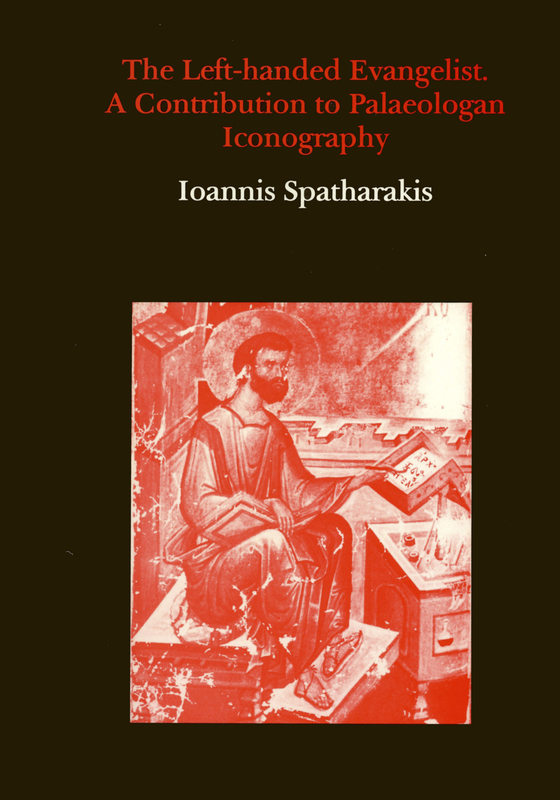 It addresses a wide range of questions, some pertaining both to pictorial traditions and to their late antique antecedents, others peculiar to changing and evolving Byzantine culture and mentality. The first chapter deals with the imagery of childbearing, starting with conception and concluding with the care given to the new born and the mother. The second chapter investigates motherhood imagery (breastfeeding, child care, and child-mother intimacy) and the portrayal of women as caretakers and managers of the household (preparing food, bringing water, carding and weaving, or working side by side with their husbands). The third chapter is dedicated to representations of women holding positions outside the house: midwives, maidservants, wet nurses, and mourners. Images of women engaged in disreputable occupations—dancers, musicians, prostitutes and courtesans — complete this chapter. 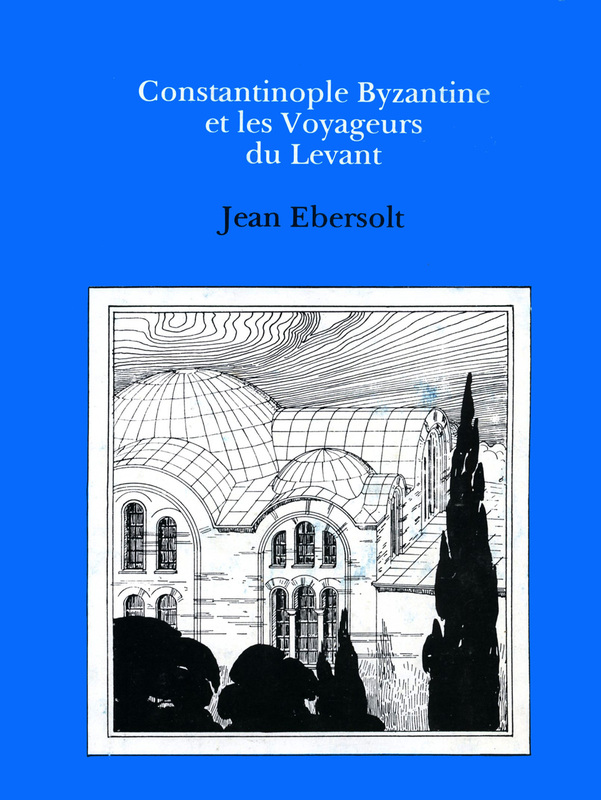 The fourth chapter discusses images of women portrayed in the metaphorical margins — looking out from the gynaikon (the women’s apartments), or at their private toilette; it also deals with representations of women who stray from the societal mainstream — concubines; adulteresses, women consenting to sexual acts or being coerced into them — considered symbolically as belonging to the margins of society. 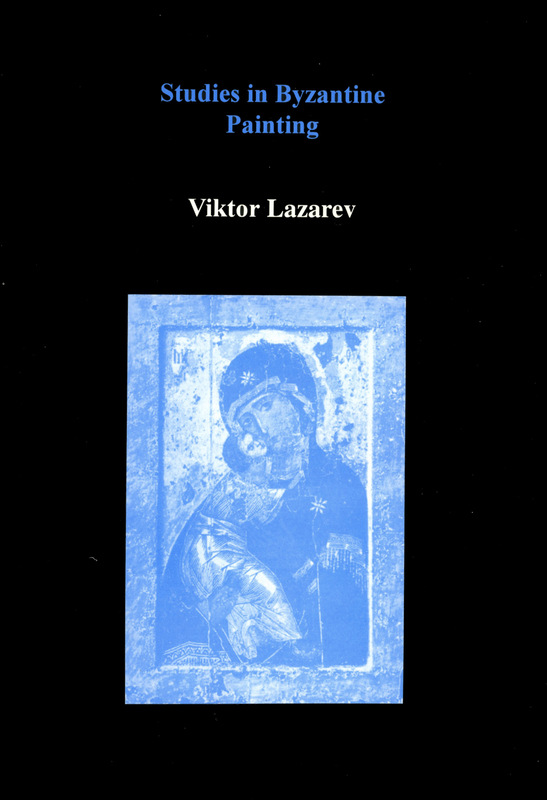 The book concludes with a discussion of the degree to which the visual material reliably reflects reality and changing attitudes toward women between Late Antiquity and late Byzantium; and further, to what extent it reveals embedded perceptions and conceptions of women, constructed by canonic regulations and imperial law, popular beliefs and accepted customs. 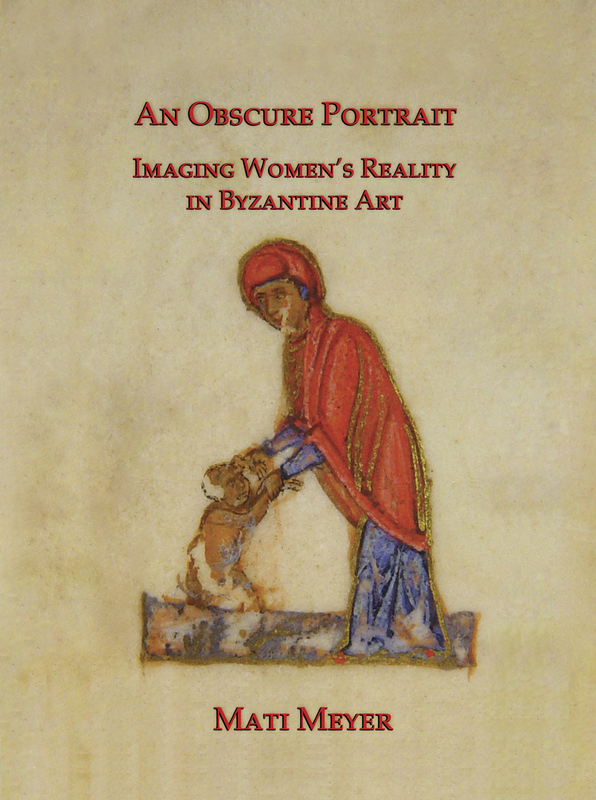 The book aims to lift a veil from known and less known works of art and to present the rarely described picture of the daily life of women in Byzantine art over a very wide chronological span of time, in an effort to expand our knowledge of women in Byzantium and their realia.